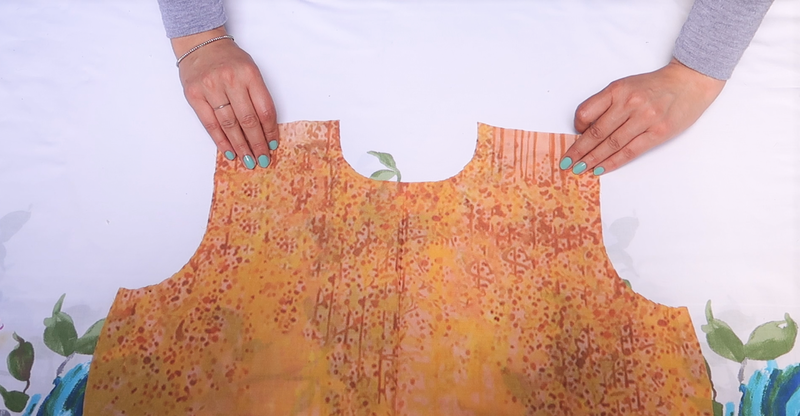 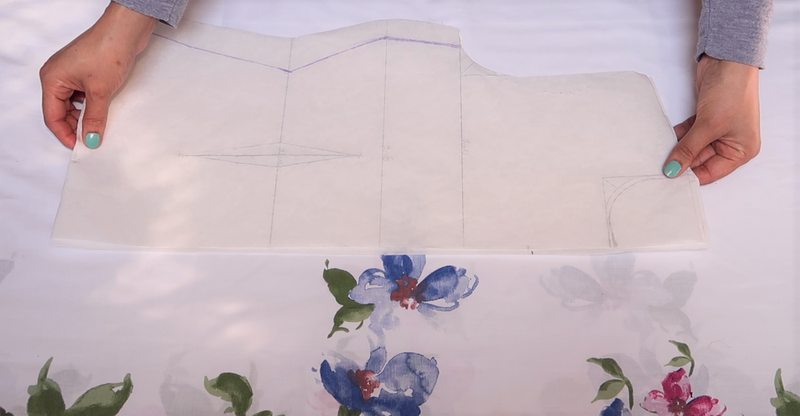 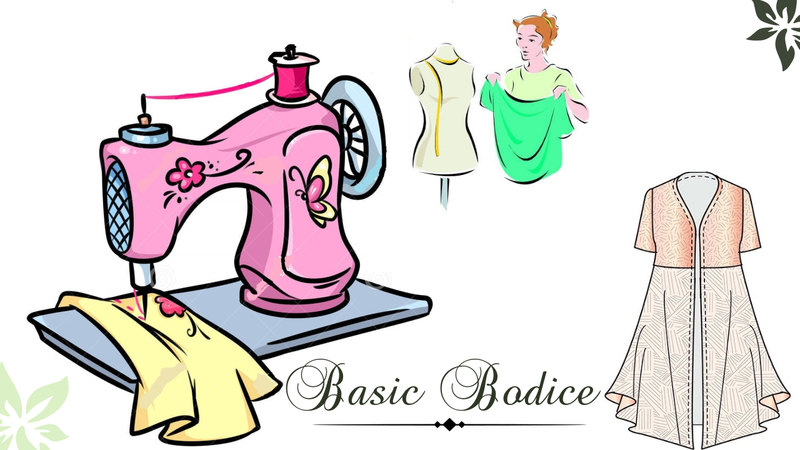 Here is my easy basic bodice pattern that can be used for any dress. 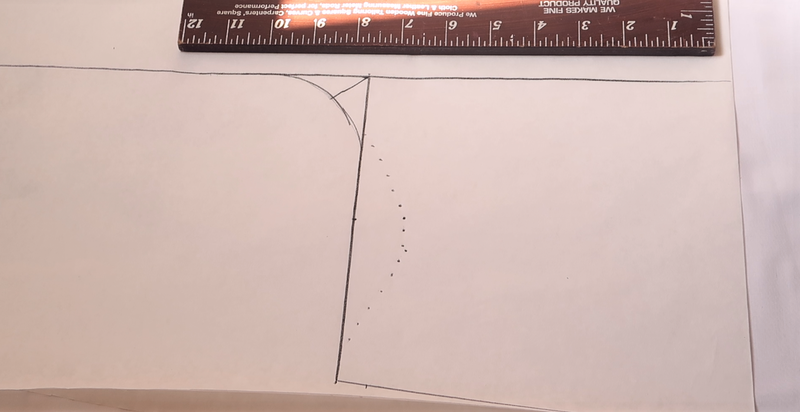 I use this pattern in almost every project I start. 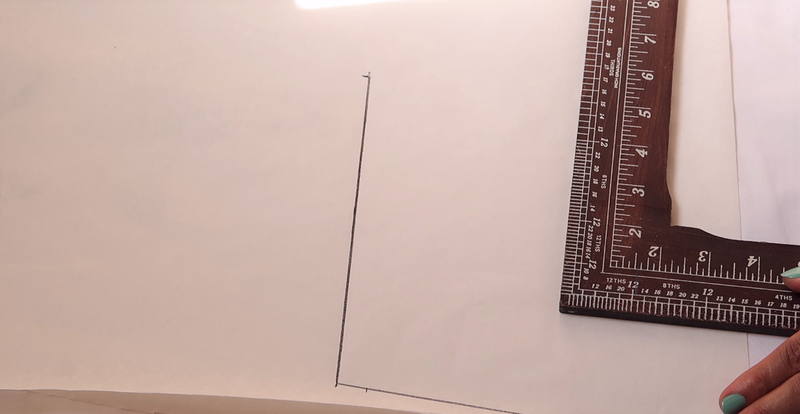 It saves a lot of time. 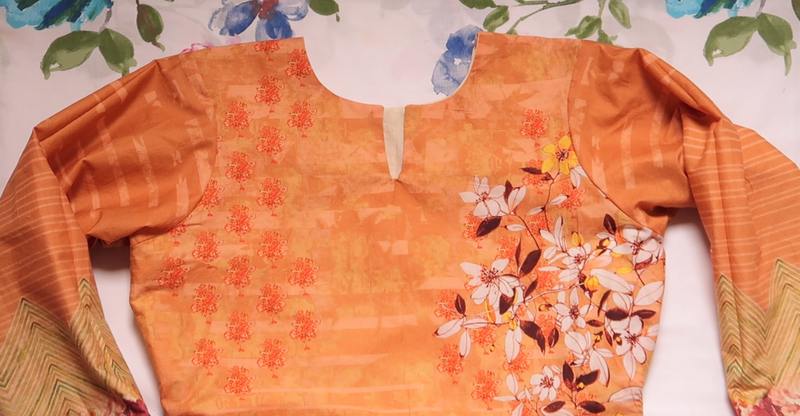 This is how I started to make my own clothes. 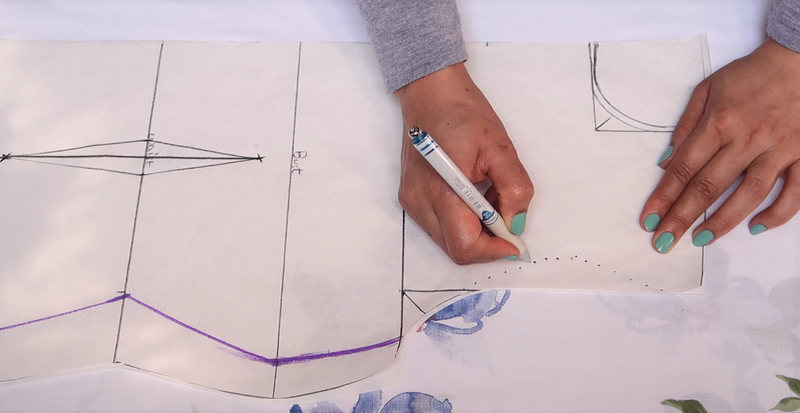 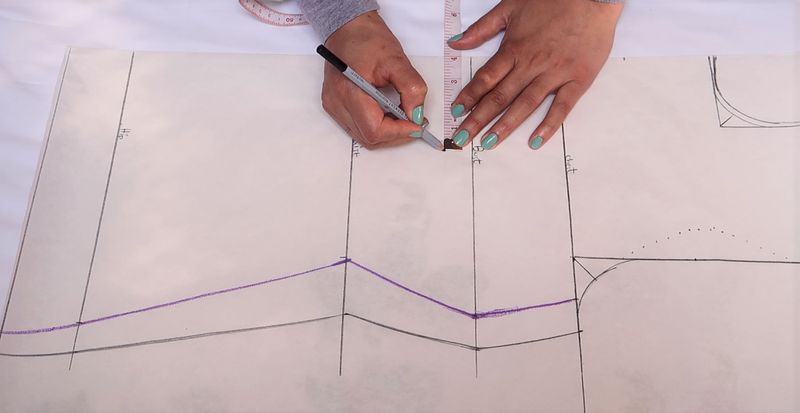 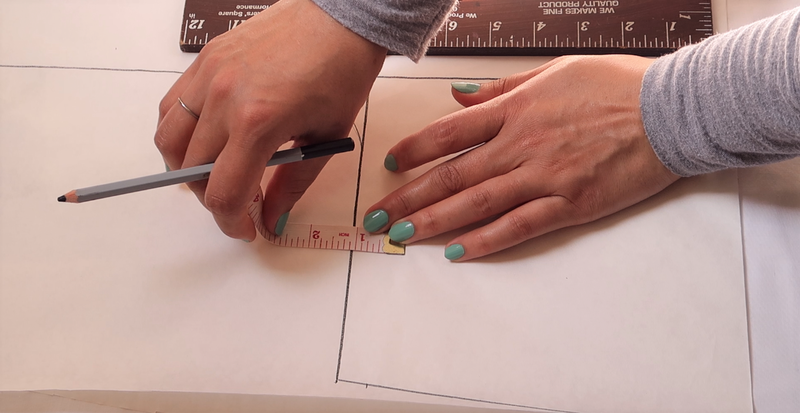 To get started we need basic things: a clear piece of paper, pen, sccisors, tape measure or a ruler. 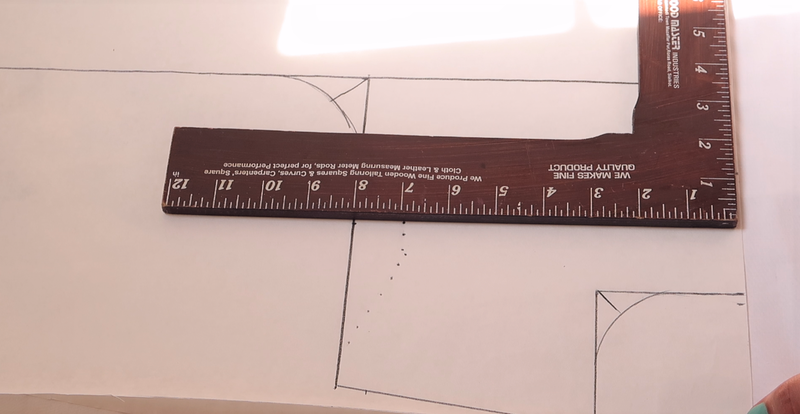 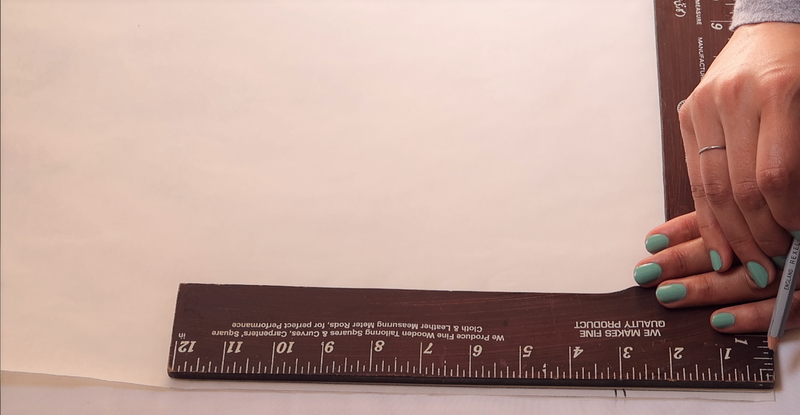 I have this measure ruler if you don't have one, a simple ruler does the same job. 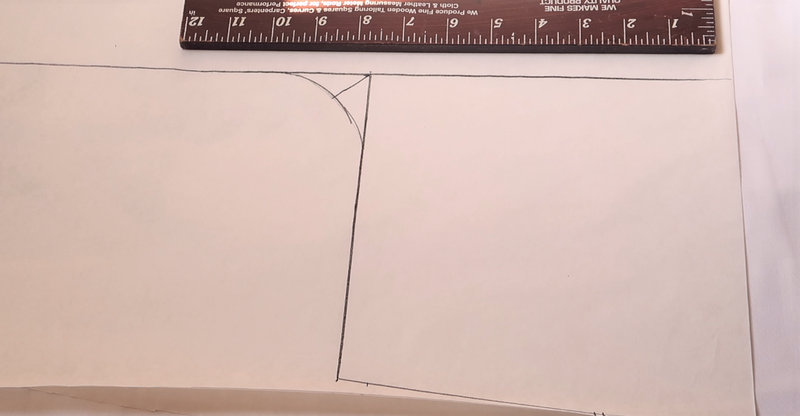 Over here, I am going to mark the armhole and upper chest line. 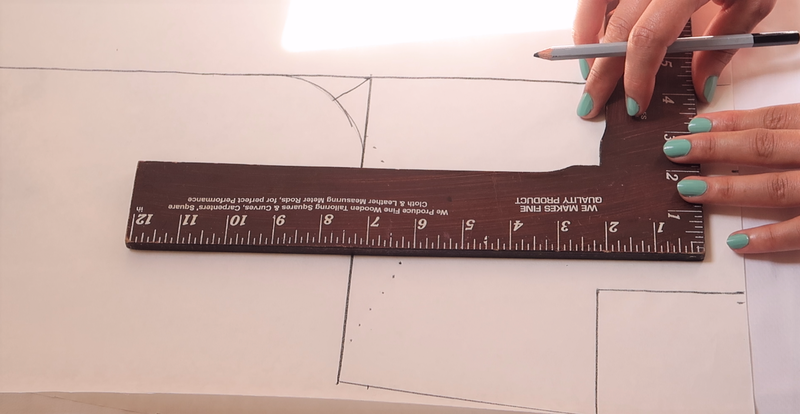 The upper Chest calculations is the bust divided by six plus one and a half inch. 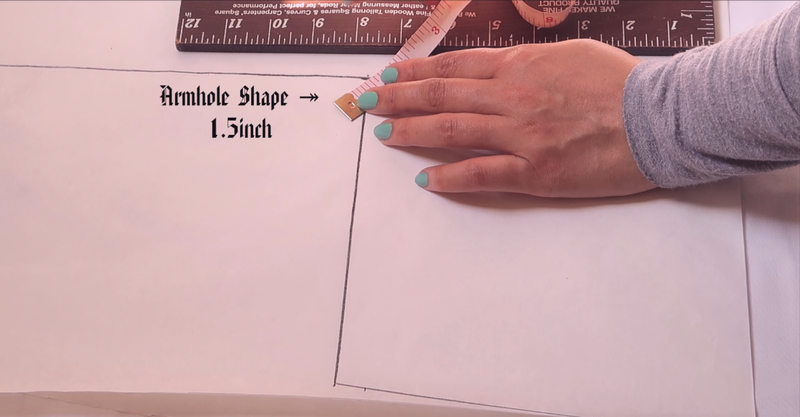 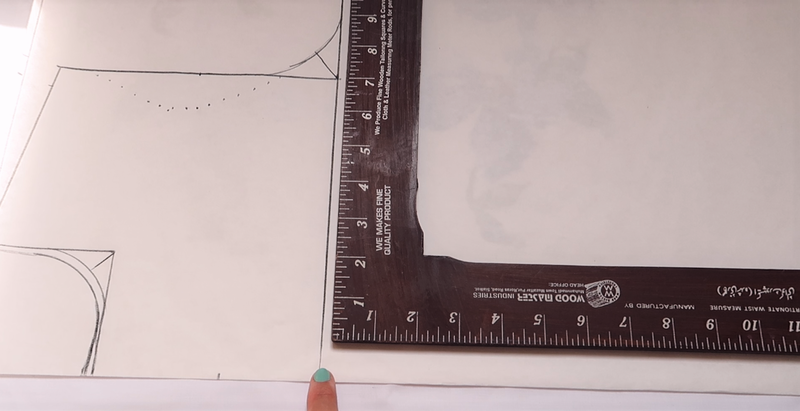 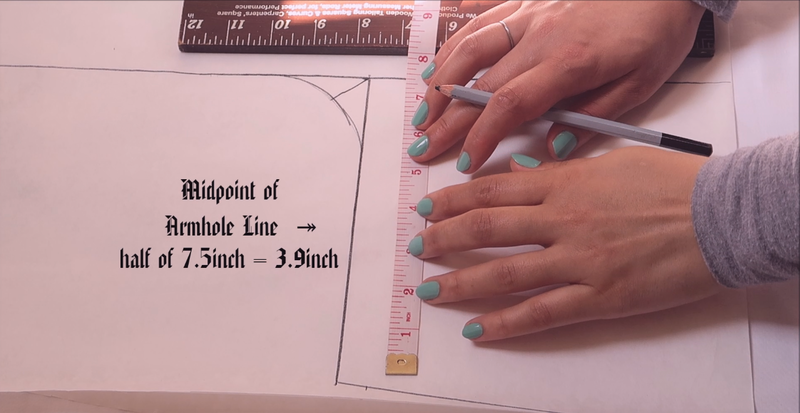 For Example if your bust measurement is 34-inches divide it by 6 = 5.6 then add 1.5-inch equals 7.16 inches. 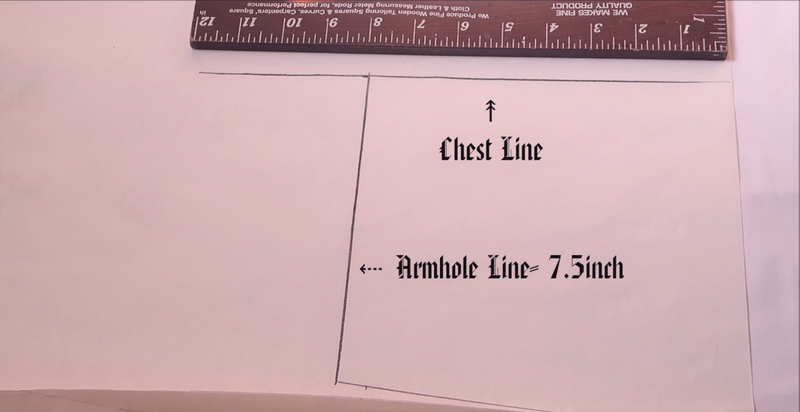 This will be the armhole line. 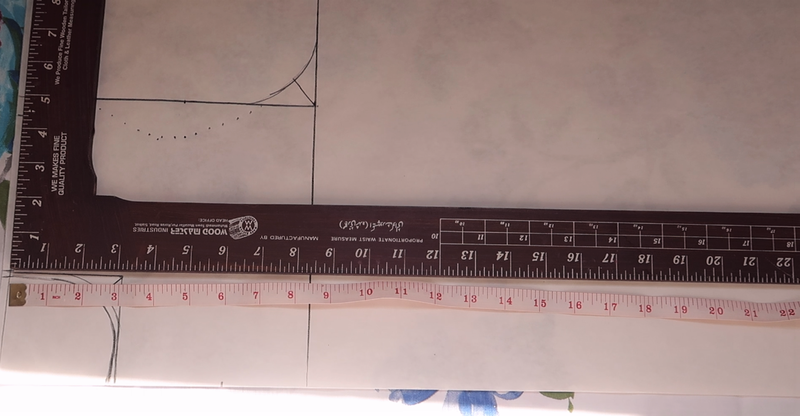 So mine came up to 7.5 inches. 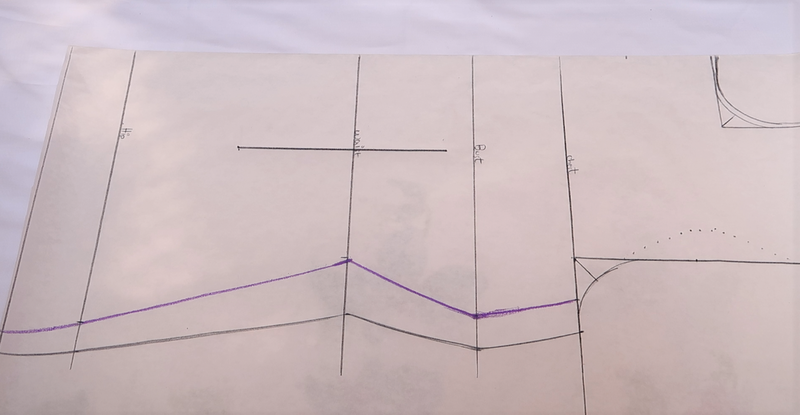 I draw the armhole line of 7.5 inch down And then straight across the upper chest line. 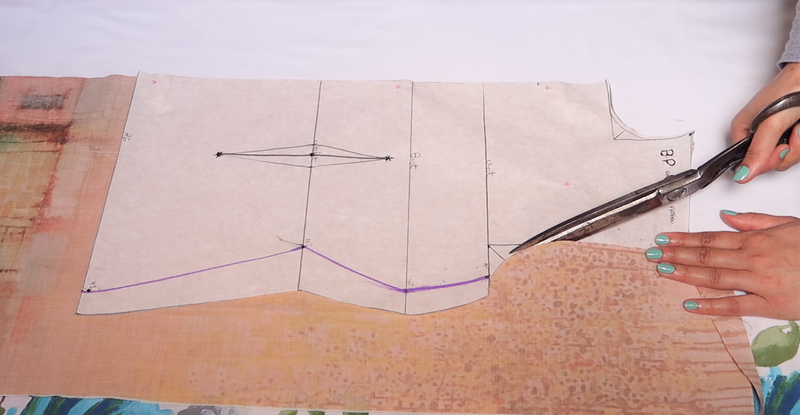 To get the armhole shape. 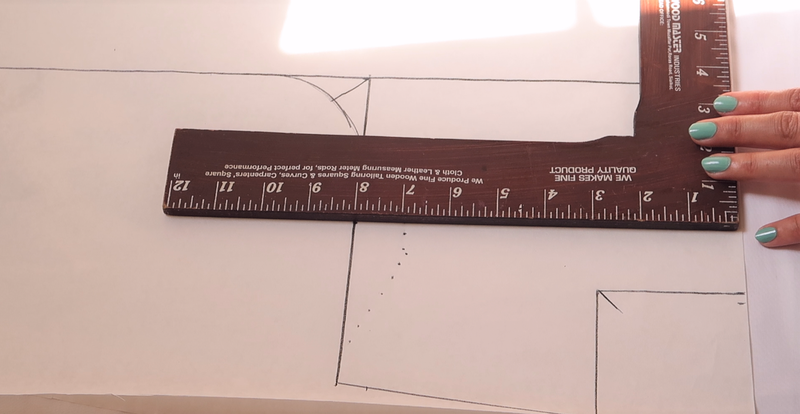 I measure 1.5-inch along the chest line and curve the shape out. 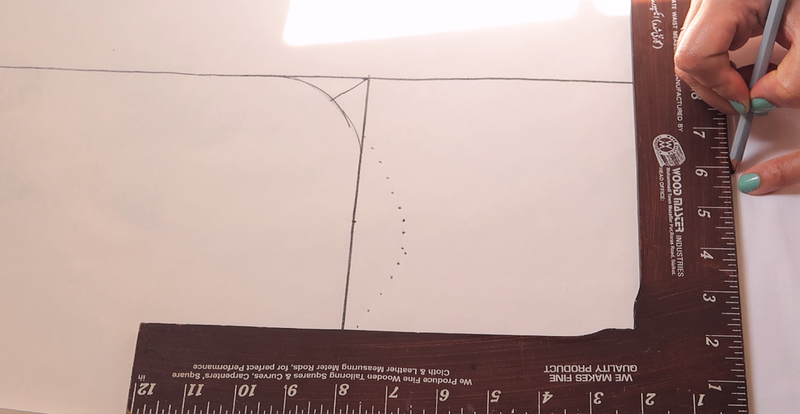 I normally hand draw a curve through the points. 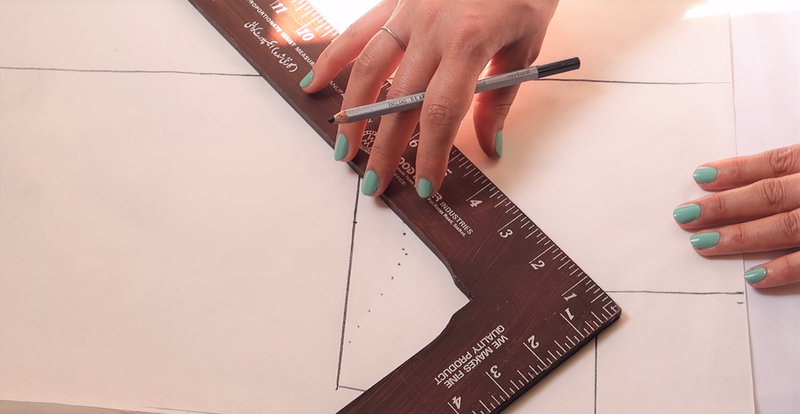 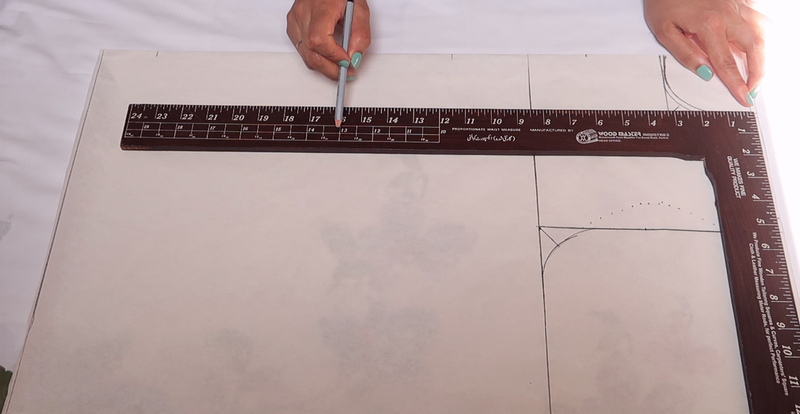 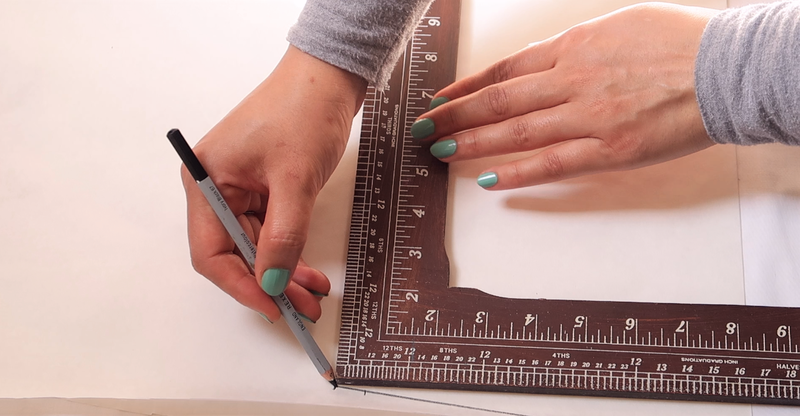 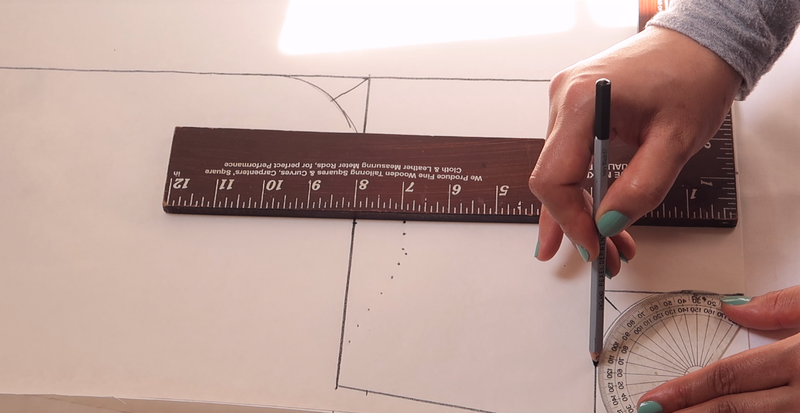 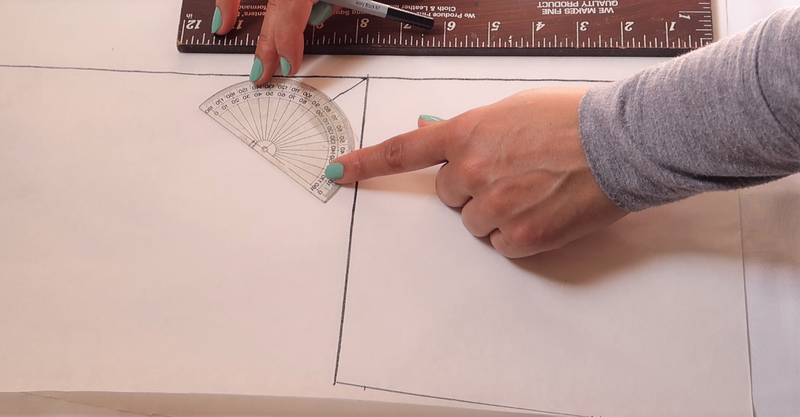 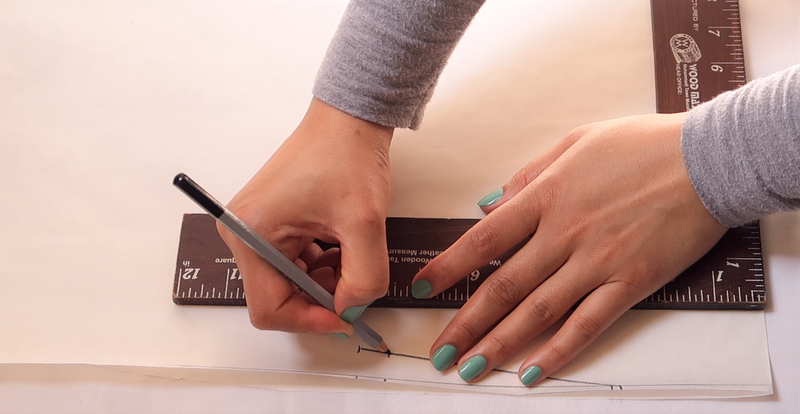 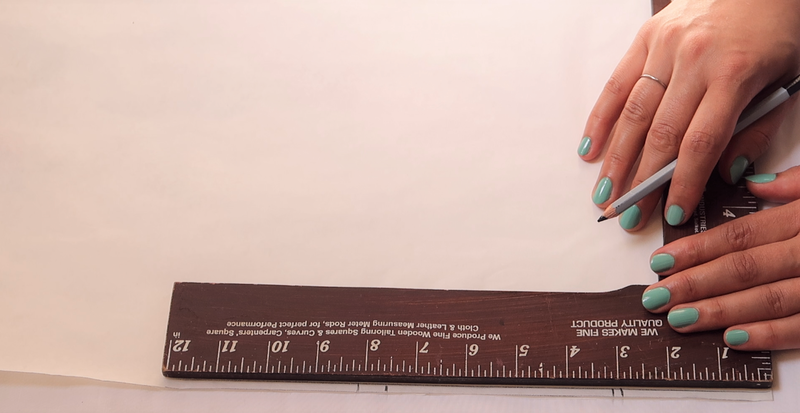 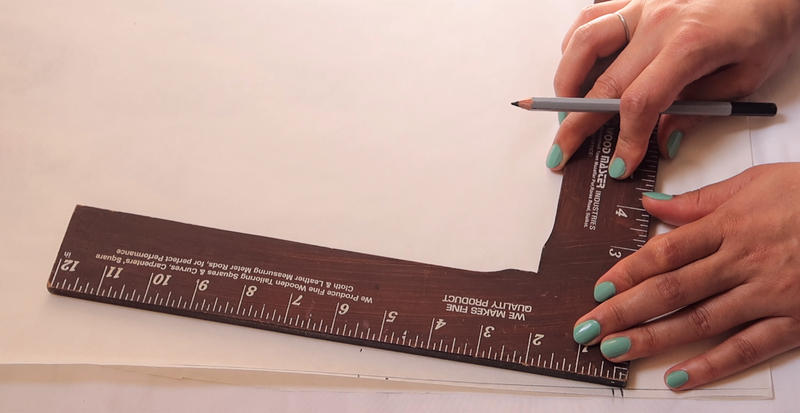 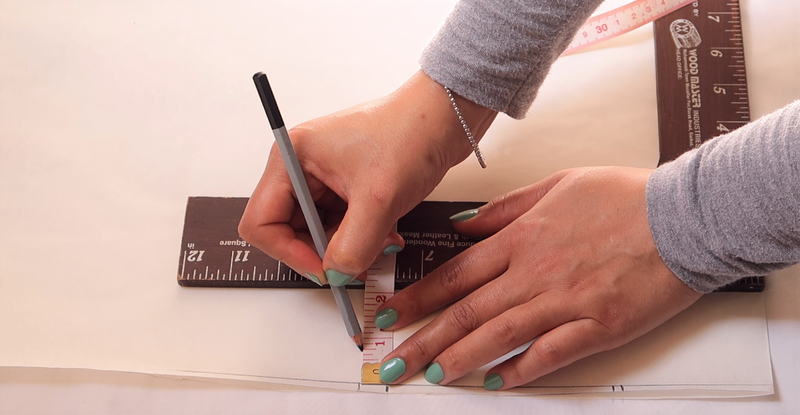 If you have a french ruler which will give a perfect shape it will be a lot easier, use anything that is handy. 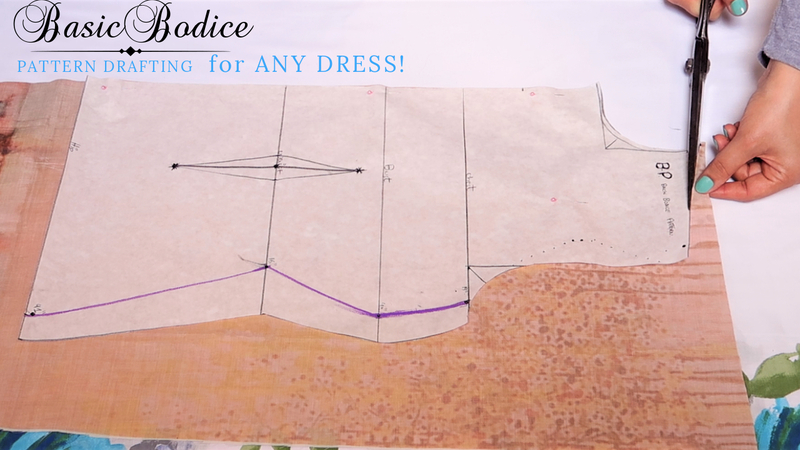 On the armhole line I marked the mid point of 7.5 which is 3.9inch then I marked 1 inch away from the midpoint. 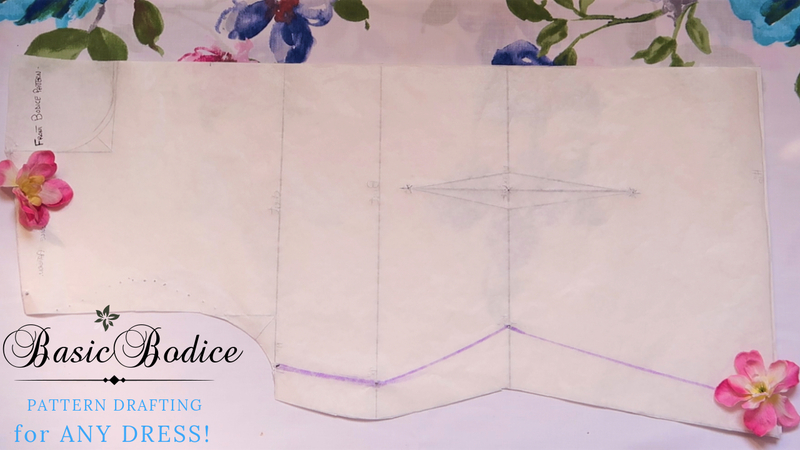 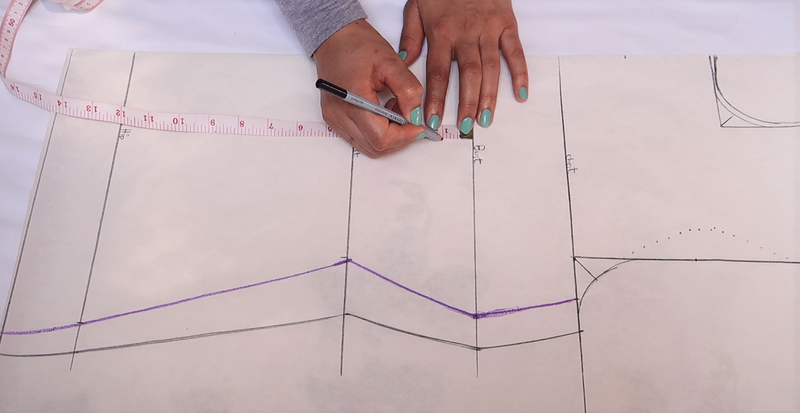 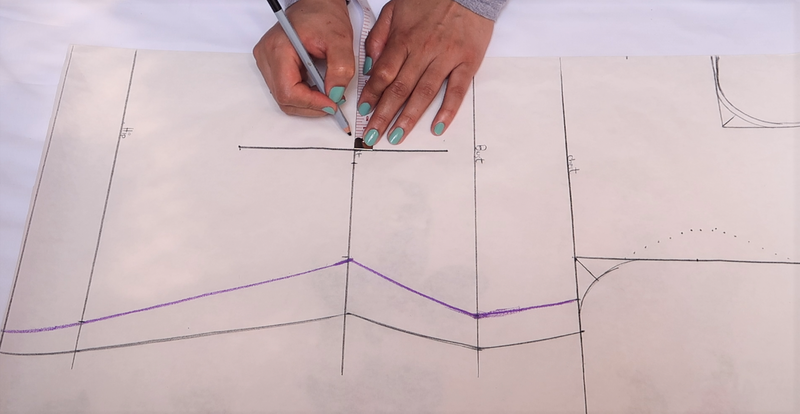 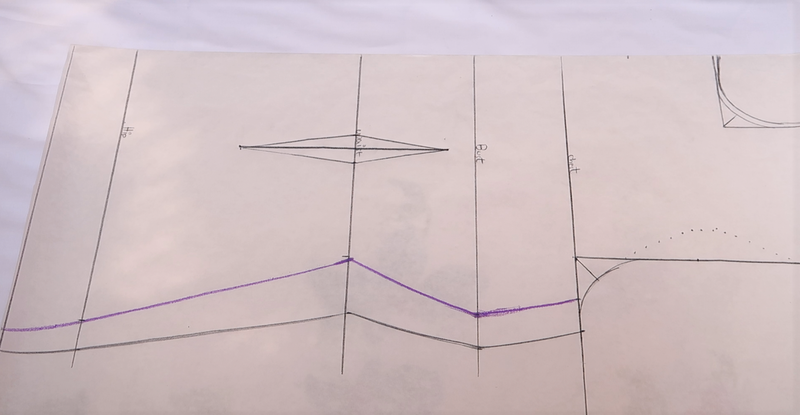 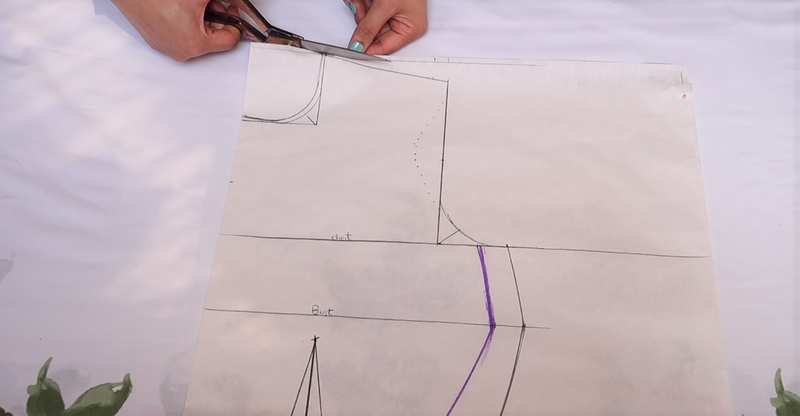 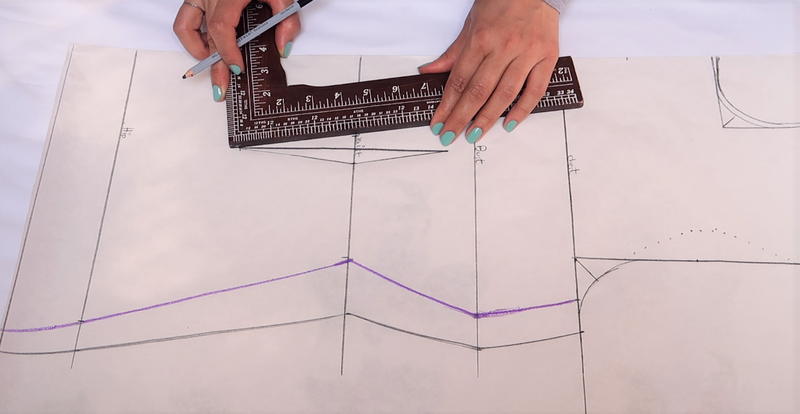 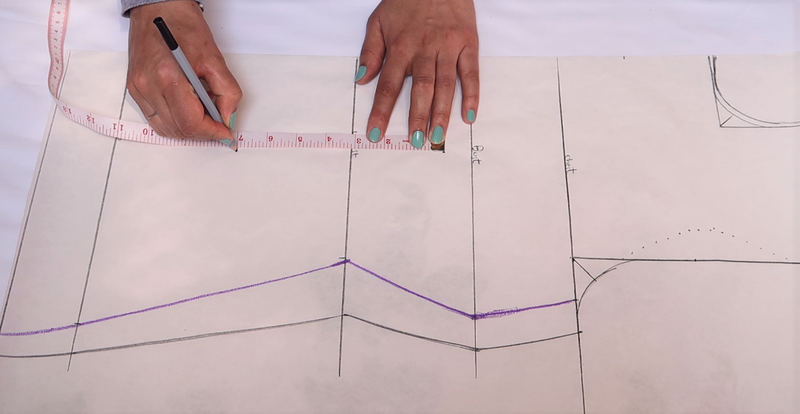 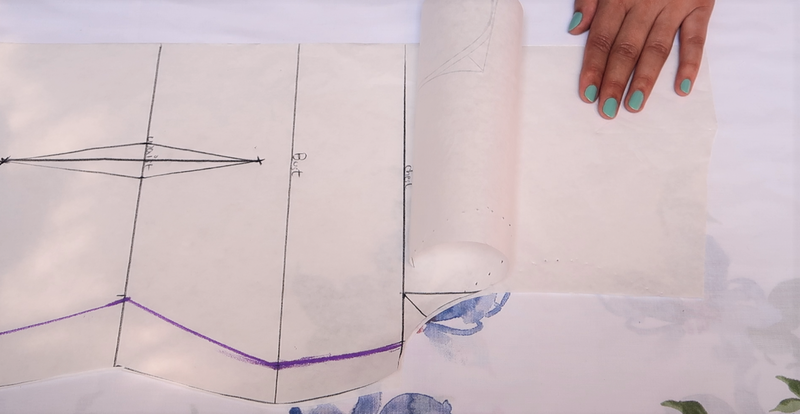 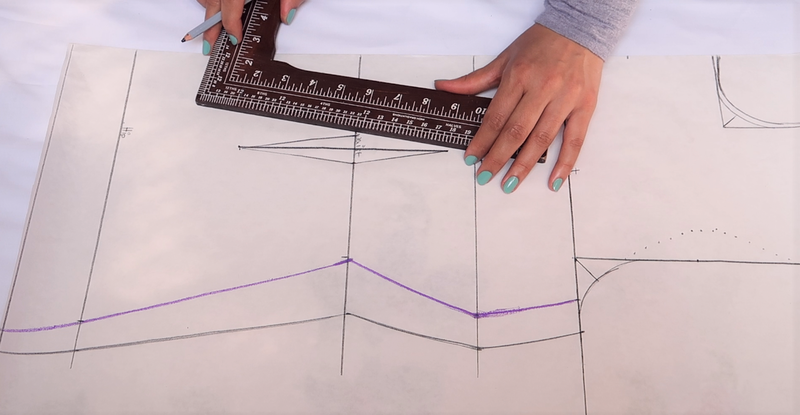 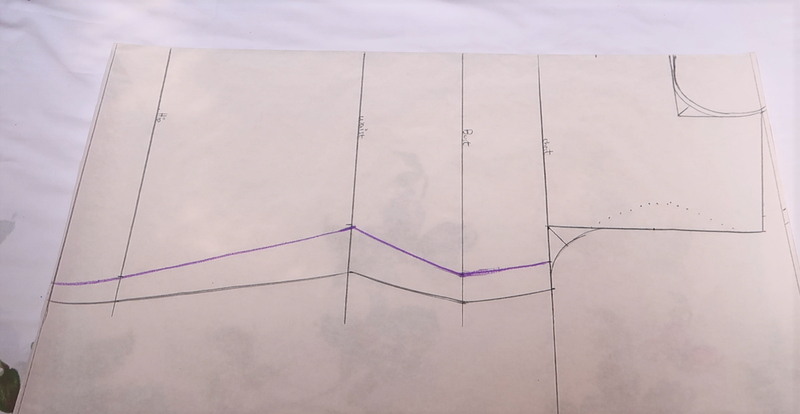 This marking is for the front armhole of the bodice... Front neckline depends on the design. 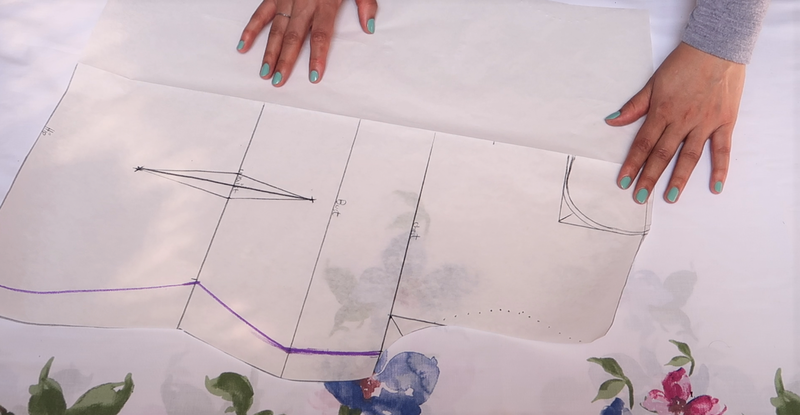 This is just the marking point for the front neckline. 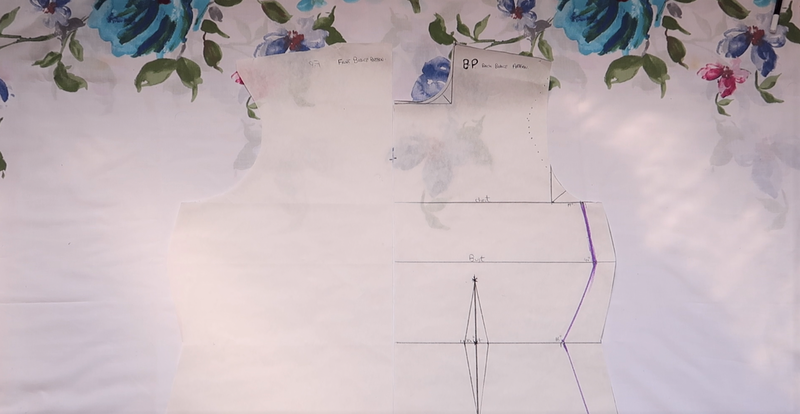 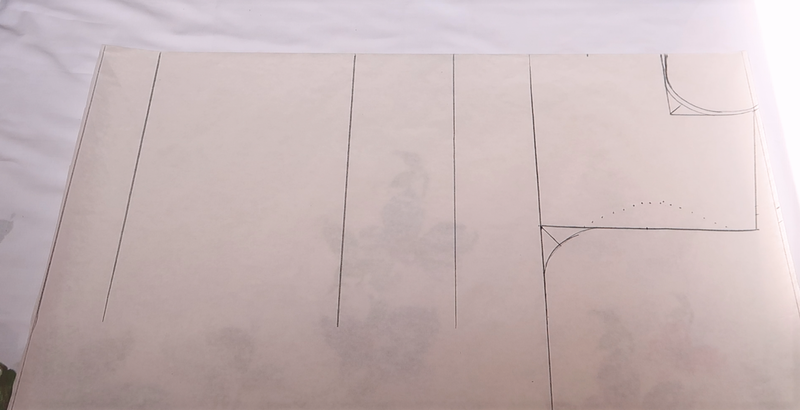 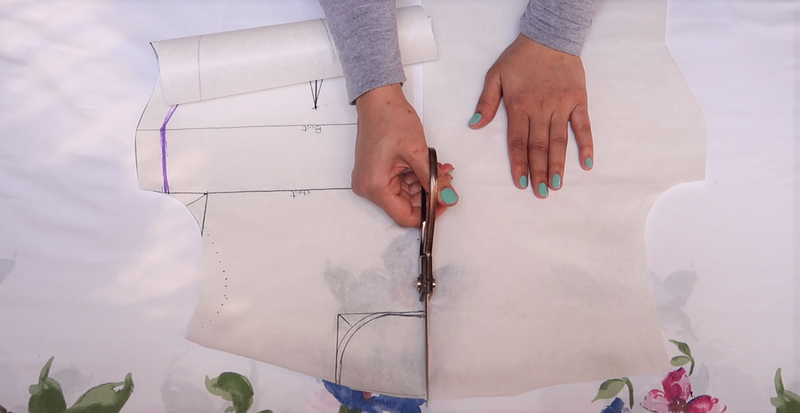 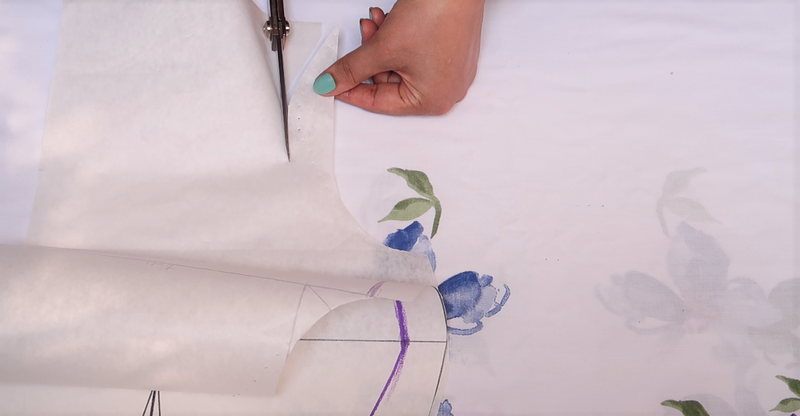 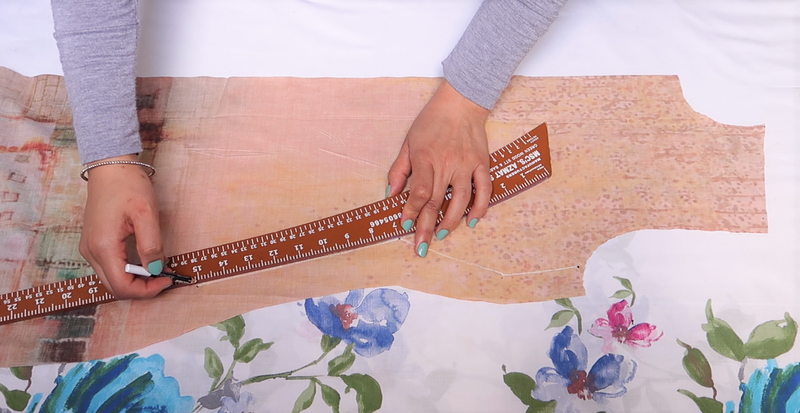 For the back neckline I marked 3-inches down from the top and draw a simple round shape, as shown... You can mark your back waist length from the nape of the neck to the waist line.